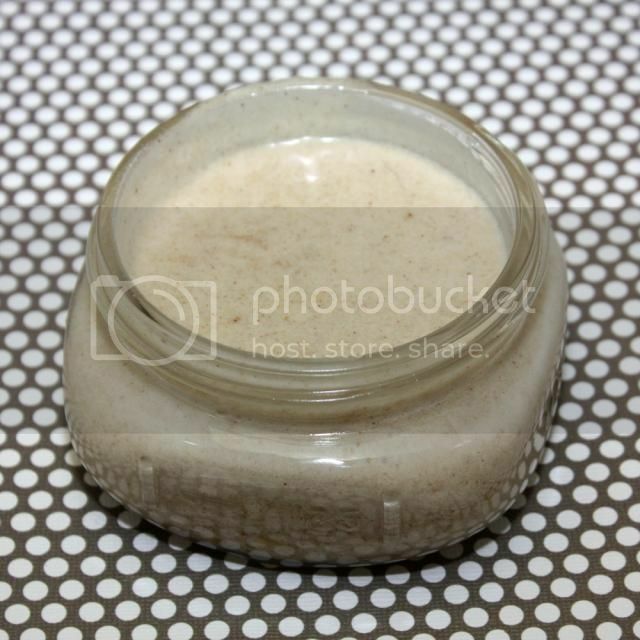 Even though I am totally in denial that summer is over, I made this pumpkin whipped sugar scrub recipe today. Fall is my favorite season, but I'm just not ready to let go of summer this year. We had a great summer, and even though we did fun things, it doesn't feel like summer should be over. 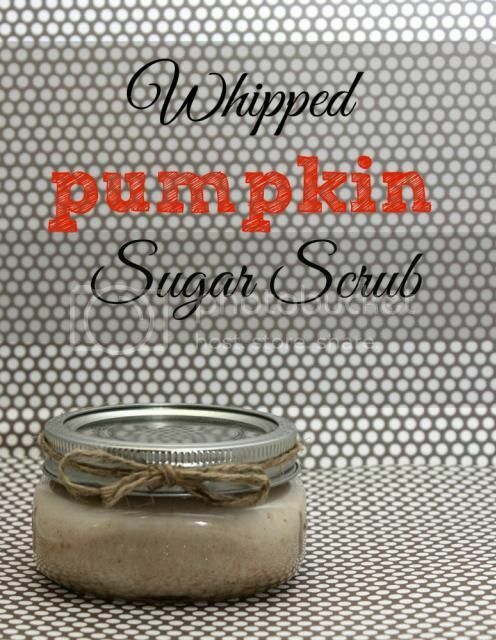 So I'm still clinging to summer with my pumpkin whipped sugar scrub recipe because this smells amazing and leaves your hands feeling so soft. If you are ready for bonfires, hoodies, an all things pumpkin, give this recipe a try. It takes a few extra minutes to whip it, but I promise that it is worth it! This recipe doesn't really contain pumpkin, but it does smell like a delicious pumpkin pie. 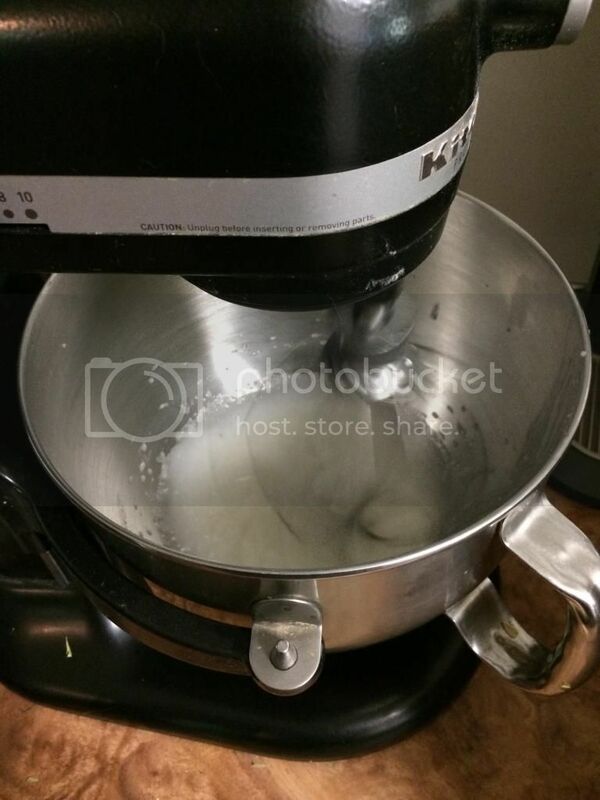 Place coconut oil in your mixer bowl or in a metal bowl and use a hand mixer. 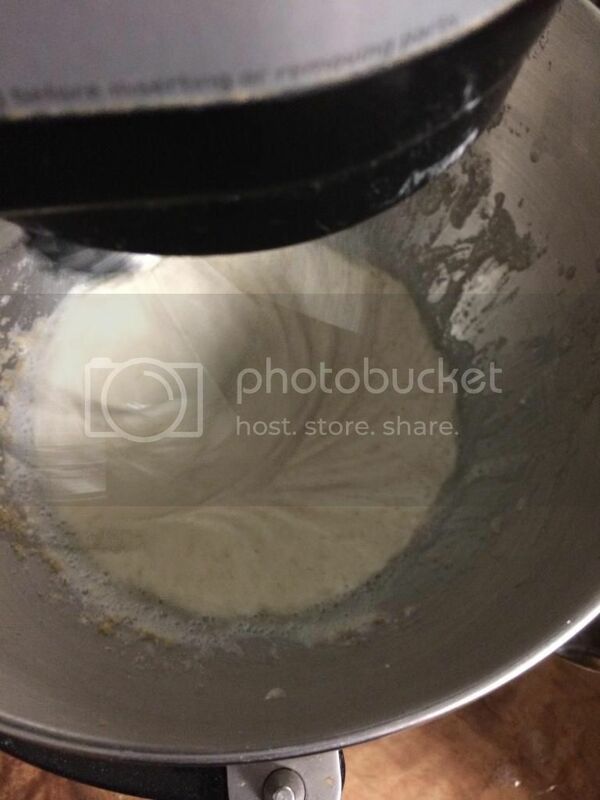 I used the whisk attachment working my way from medium to high for about 10 minutes to get it whipped up. If your coconut oil has melted, stick it in the freezer for a few minutes to harden. It shouldn't be extremely hard, but it should hold its shape. Turn off mixer and add sugar. It will probably be foamy at this point, but it will settle down soon. Pour into a wide mouth mason jar or other container. The castile soap helps this not be quite as oily, but I still did wash my hands. Even when I washed my hands, I still had plenty of oil to nourish my hands. If you use this before bed, wear gloves all night and don't wash off the oil. Use this once a week on your hands or body but not your face. You can store it on the counter. 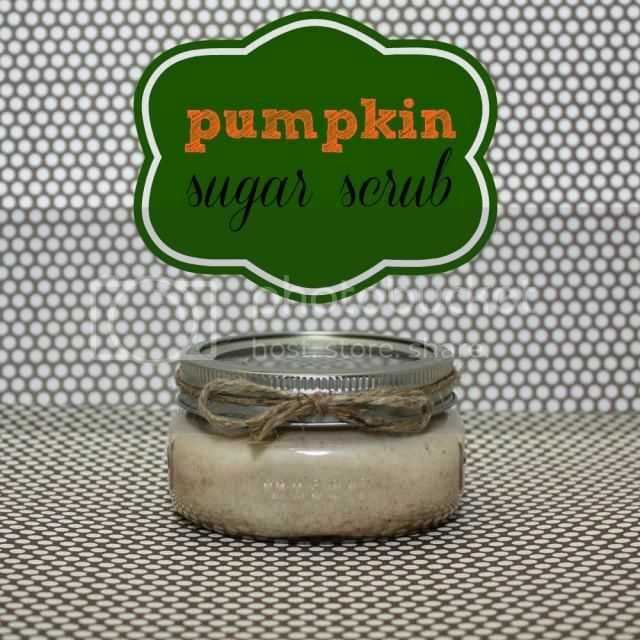 I hope you enjoy this pumpkin whipped sugar scrub recipe!